I was born and raised in Hampton, VA (Phoebus) and was a graduate of Phoebus High School (class of ’83). Later I attended Thomas Nelson Community College (“Harvard by the highway”) and Christopher Newport University. In 1994 I began my studies at Southeastern Baptist Theological Seminary (Wake Forest, NC) and received my Master of Divinity degree in 1997. I was ordained in January of 2001, and since then I have served in various staff positions. 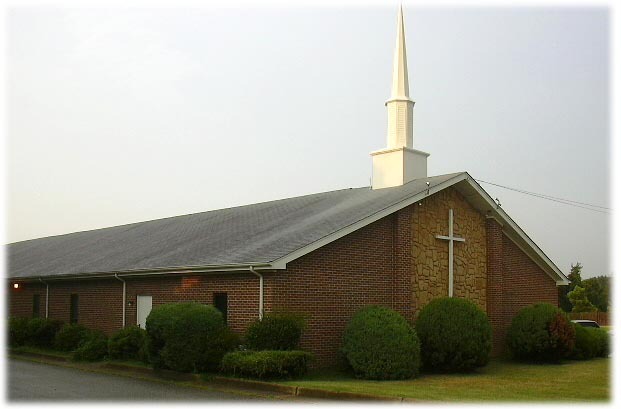 I served briefly as Associate Pastor of New Hope Community Church in Hampton, VA, and then served for 5 years as Pastor of Samuel Harris Memorial Baptist Church in Chatham, VA. After that I served for 2 years as Associate Pastor (and later Interim Pastor) of Fairview Heights Baptist Church in Portsmouth, VA. I began here as pastor at Pine Chapel Baptist Church in January of 2014. I am married to my lovely wife Maria Flor Parker. She is from the Philippines and has worked for many years now in the medical profession. She works now as a certified nursing assistant at the Veteran’s Administration Hospital in Hampton, VA, and is currently studying to become a nurse. You may like to know what “makes me tick” as a preacher and a teacher. I am conservative in my views of Scripture. I believe it is the inspired word of God. All of it. I believe Adam and Eve were real people, and, yes, I believe that a world-wide flood once occurred. I believe the Red Sea really parted (the Gulf of Aqaba, not a “lake of reeds” like many liberal theologians teach). I believe that Jesus Christ physically rose from the dead…and I believe He will definitely return! I believe and teach that we all are in desperate need of our Savior, Jesus Christ. He was, is, and always shall be God the Son (2nd Person of the Trinity). We need Him. We are nothing without Him. Salvation only comes through Him. Pastor Paul Lewis is a vital part of our ministries at Pine Chapel and has been since 1988. He and his wife Merry have two grown children (Chris and Amanda) and three grandchildren. Born in Brevard, North Carolina he grew up in Greenville, South Carolina and is a graduate of Parker High School and Furman University in Greenville. He has Masters Degrees in both Church Music and Religious Education from Southern Baptist Theological Seminary in Louisville, Kentucky. Pastor Paul has served several churches in various staff positions and was ordained into the Gospel Ministry at North Riverside Baptist Church in Newport News, Virginia. Sarah Hicks started her secretarial ministry at PCBC in November 2003.
in their calling to minister to God’s people. 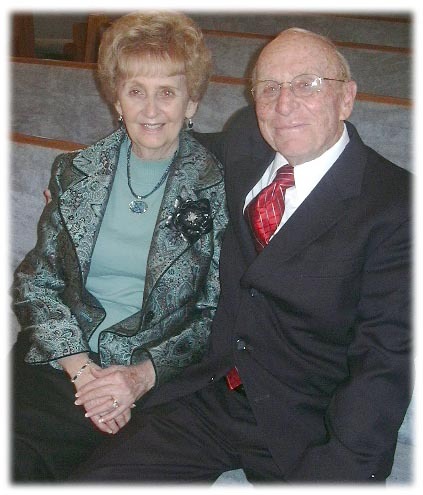 Pastor Frank was honored as Pastor Emeritus at Pine Chapel Baptist Church on June 4, 2006. He has served as our Interim Pastor on two separate occasions. Pastor Frank was born in Copperhill, Tennessee and spent most of his youth and adult years in Kannapolis, North Carolina. At the age of 19, he gave his life to Christ while attending Mount Zion Free Will Baptist Church. 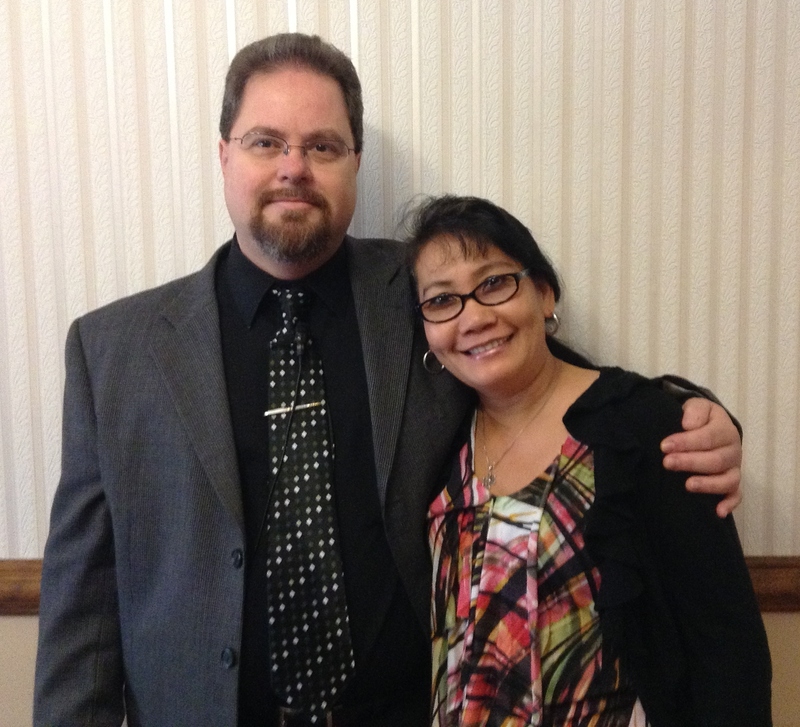 Their Pastor asked Frank to begin a youth ministry there, and hedeveloped the programs. One night when a speaker failed to show up, Frank had to preach, and led an 11-year-old girl to the Lord. This fueled his desire to serve the Lord through preaching, and he began preaching whenever and wherever he was asked.At age 24, Frank was licensed and ordained into the ministry by Mount Zion. Frank moved to the Peninsula while working for Woolworth, and that is where he met Marie. 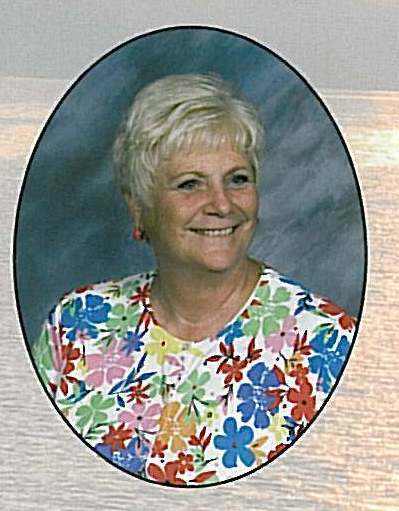 Frank says that Marie is his best friend, his companion in life, and the rock that he leans on.Any success that Frank has had in his ministry over the years has been a team effort along with Marie and the Lord.Frank and Marie have two children, Greg and Theresa, as well as five grandchildren. A number of churches in the Peninsula area have had the privilege of Frank's leadership. He founded Fordham Baptist Church and was its Pastor for ten years. He also served as the Associate Pastor and Pastor of Youth and Children's Ministries at Phoebus Baptist Church. He also served for five years as the Pastor of Buckroe Baptist Church, as well as Bethany Baptist Church in Newport News for ten years. Pastor Frank has worked diligently in these churches to help them become stronger houses of worship. Pastor Frank has also presided over hundreds of funerals and performed numerous wedding ceremonies, each time either offering a glimmer of hope to those mourning the loss of a loved one, or encouraging a newly married couple to put Christ first in their lives. From time to time churches will experience difficult circumstances. It takes a spiritual leader with a loving heart to help them through it. The Lord saw fit to put these two qualities in Pastor Frank. 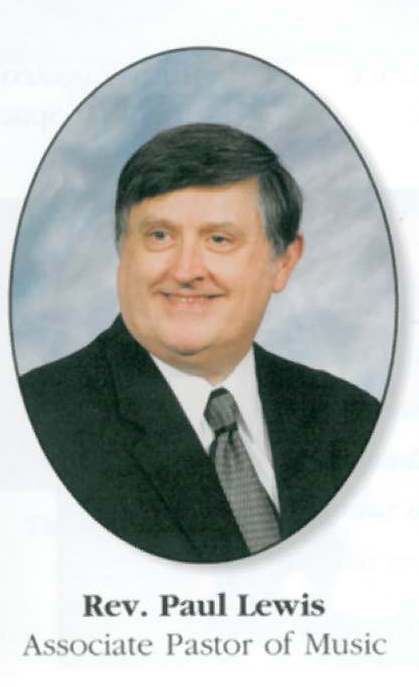 He served as Interim Pastor at Hall Road Baptist for eighteen months. On three different occasions, he served as the Interim Pastor at Riverdale Baptist Church, and also at Buckroe Baptist Church twice. On two occasions in recent years, the Lord led Pastor Frank and Marie here to help us heal in our time of need. The Pine Chapel family will always be grateful for their leadership, words of encouragement, prayers and love. We all owe them a debt of gratitude for being there for us when we needed loving leaders to help us through our difficult times. We are proud to have Pastor Frank and Marie as part of the Pine Chapel family, and prayerfully look forward to what God will do through them in the future.